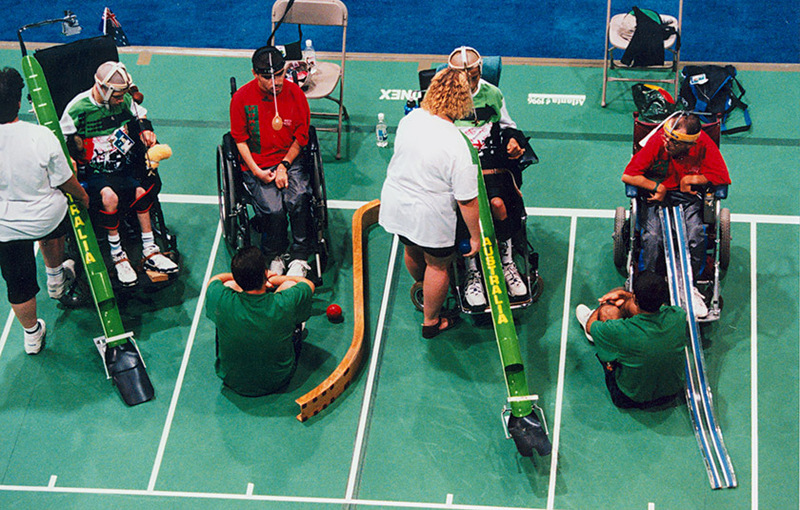 While Paralympic Games are by definition a multi-sport event, there have been many sport-related changes since the games began. Two key changes relate to specialisation and the actual sports available. In the early games, athletes did not specialise in a single sport but rather competed across a number of athletic events. Daphne Ceeney, who was the only Australian woman at the 1960 Rome Games, offers a good example. As an all-rounder, she medalled in archery, swimming and three separate athletics field events. Over time, however, athletes began to specialize, and most now focus on a single sport. At the 2016 Rio Games, only nine athletes from all countries competed in more than one sport. The second noteworthy change concerns the sports available for athletes. The total number of sports have increased, in both the summer and winter games. Whereas only 8 sports were on offer at the first Summer Games in Rome in 1960, the 2016 Rio Games offered 22 separate sports. In the Winter Paralympics, the total number of sports on offer has risen from two at the 1976 Örnsköldsvik Games to six at the 2018 Pyeongchang Games. While overall events have increased, some sports have disappeared from the competition program. Darts, which featured at the early Stoke Mandeville Games in the 1950s, has never been offered in the Paralympics. Dartchery, which, as the name suggests, is a combination of darts and archery, was offered from 1960 to 1980, but not since. Other sports once offered at the Summer Games were Lawn bowls (1968–1988, 1996), Sailing (2000-2016), Snooker (1960–1976, 1984–1988), Weightlifting (1964–1992) and Wrestling (1980–1984). Ice sledge racing, which was a Winter Games sport (1980–1988, 1994–1998), is no longer held.